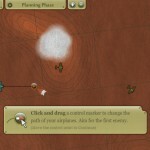 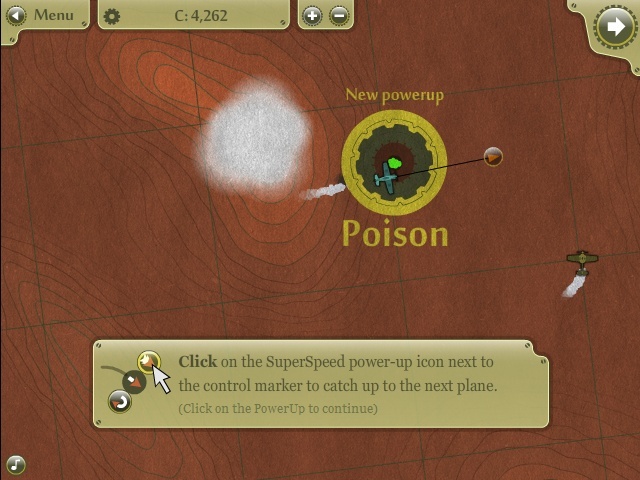 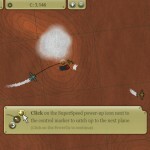 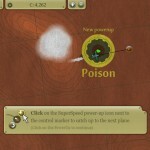 Turn Based Aircraft Strategy War Click to find more games like this. 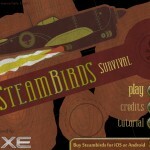 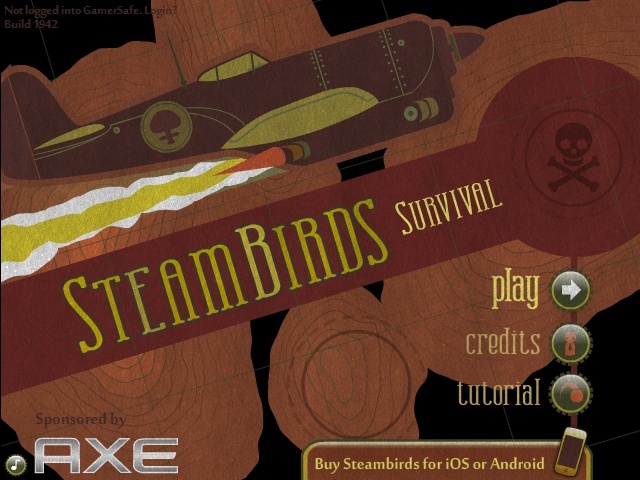 SteamBirds: Survival is a turn-based game. All aircraft move at the same time, after planning is done.